WARBEAST revealed a new single from the band’s upcoming album, Destroy, hitting stores and digital retailers on April 2 via Housecore Records. The track, Nightmares in the Sky, can be streamed now at this location. Destroy is produced by Philip H. Anselmo, engineered by Stephen “The Big Fella” Berrigan and was recorded at Nodferatu’s Lair in May and July 2012. The album is mixed by Anselmo and Berrigan. Pre-order Destroy now at the Housecore Records official website here. WARBEAST recently announced they will head out on the Fate or Chaos Tour with headliners GWAR. The tour kicks off on April 10 in Tucson, AZ. WARBEAST also announced Casey Orr (Rigor Mortis, GWAR) will join them as their fill-in bassist while on the road. In addition to the newly announced tour dates with GWAR, a CD release show for Destroy will take place at The Rail Club in Fort Worth, TX on April 6. See TOUR DATES page for all confirmed dates. War of the Gargantuas, the new split EP by WARBEAST and PHILIP H. ANSELMO, is out now! Buy the split now at www.thehousecorestore.com. 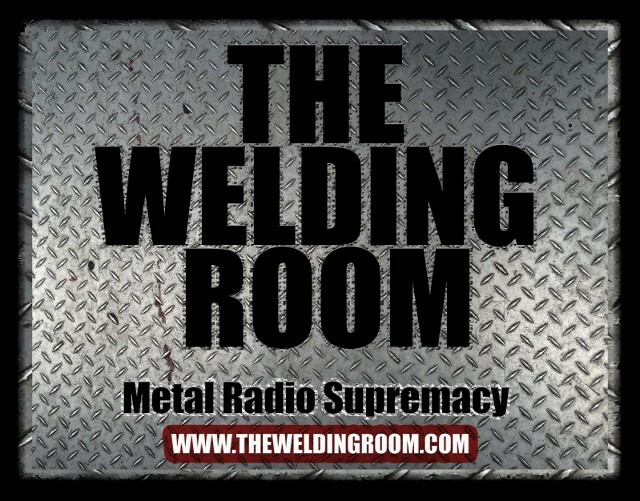 This entry was posted in METAL and tagged Arts, Big Fella, Entertainment, Fort Worth Texas, Gwar, Phil anselmo, Philip H. Anselmo, Rigor Mortis, Rik Johnson, The Welding Room metal radio program, Tucson Arizona, WARBEAST, WRDR-DB. Bookmark the permalink.